Using all forms of art and creativity to point our community to God and inviting them to respond with their lives. At New Hope we want to provide kids with opportunities to explore their creativity. 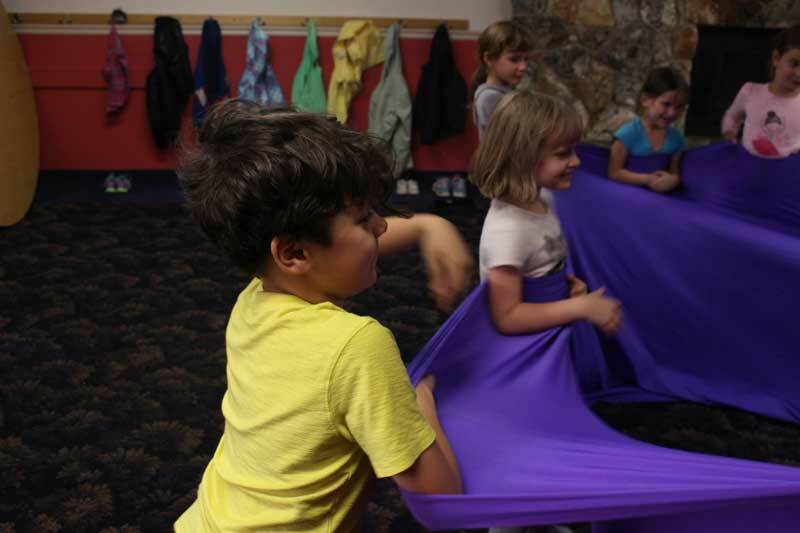 Creative Kids allows children to explore their artistic side through movement and art. Classes, camps, and experiences are offered throughout the year. Taught by artist Corrie Rosensteel and dancer Mariah LeFeber. Creative Co-Op provides a variety of opportunities. Visual art classes, workshops, and experiences are offered throughout the year for people of all ages. 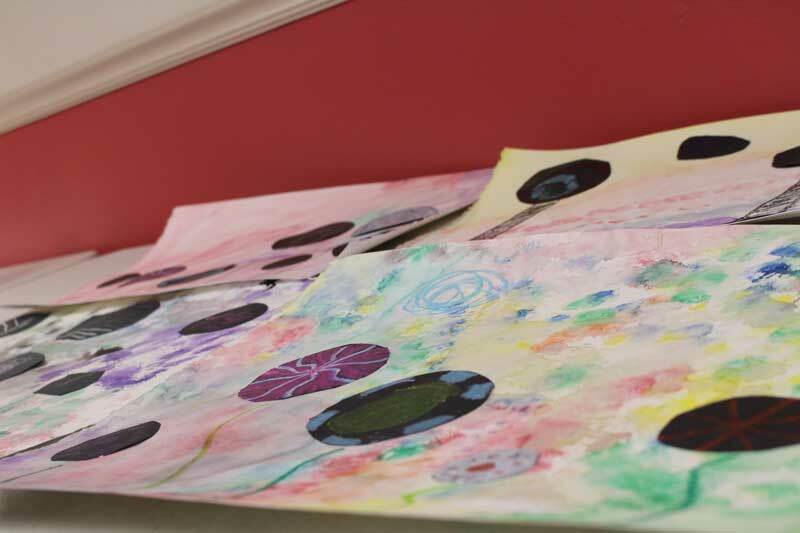 We work with many different art materials and all ability levels are welcome. Taught by artist and educator Corrie Rosensteel.